The month of May 2014 is coming to an end, never to be experienced again. I suspect that I am not the only person who collects colourful picture paper calendars that mark the passage of time. My daily workplace currently has five, most of which seem to have some identification with the actual month. What these calendars show, and where they are from, tells a fair bit about me, about the images that I want to see during the day and about the choices that colour picture calendar producers make. 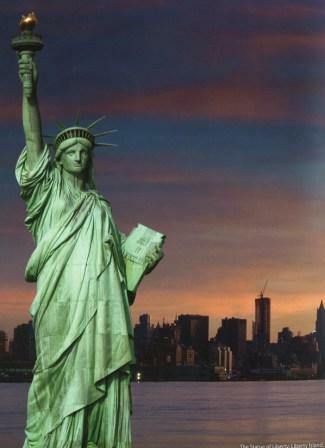 From my “New York 2014” calendar: “The Statue of Liberty, Liberty Island, with the Manhattan skyline in the background”, appears to be at sunrise, as the photo is, I believe, facing east. 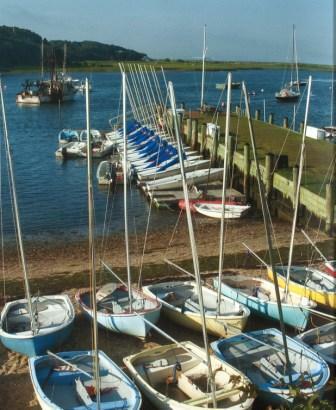 From my “New England 2014” calendar: “Marina in a cover in Chatham, Barnstable County, Massachusetts” – a bright sunny day with lots of small sailboats at a dock and on a beach. 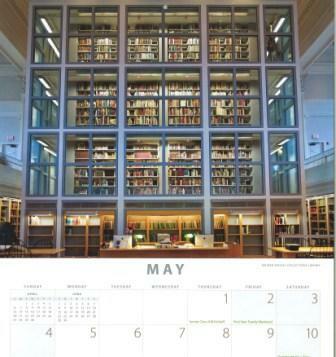 From my “Dartmouth College 2014” calendar: The “Bauner special collection library”. 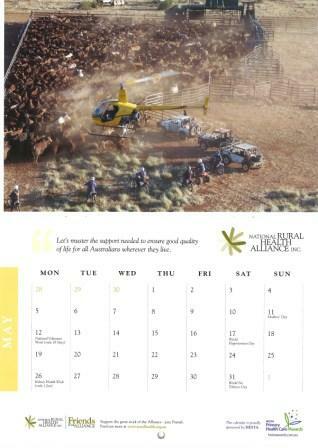 From my National Rural Health Alliance 2014 calendar: a helicopter and motorcycle cattle drive in the dry Pilbara remote region of Western Australia. 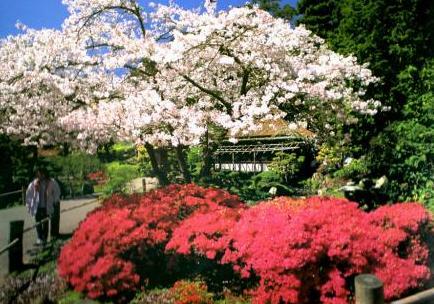 From my San Francisco 2014 calendar: Golden Gate Park. This entry was posted on Wednesday, May 28th, 2014 at 8:41 pm and is filed under Calendars, Philosophy, Photography. You can follow any responses to this entry through the RSS 2.0 feed. You can leave a response, or trackback from your own site.